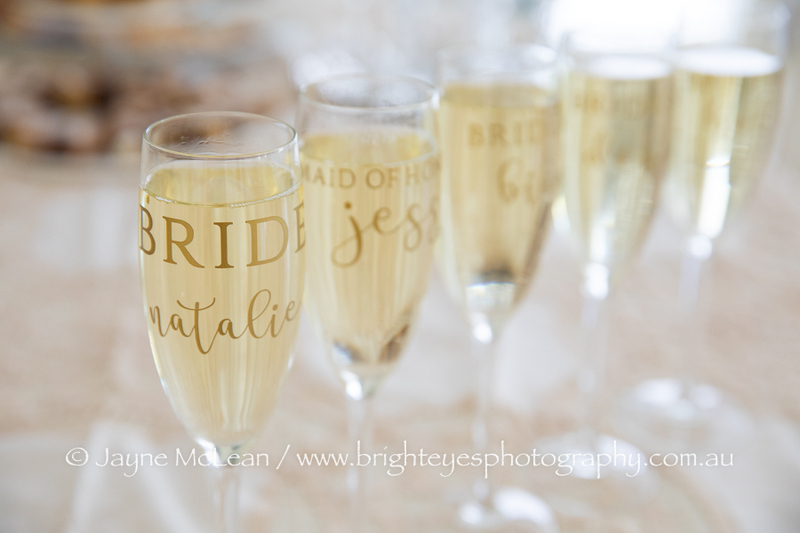 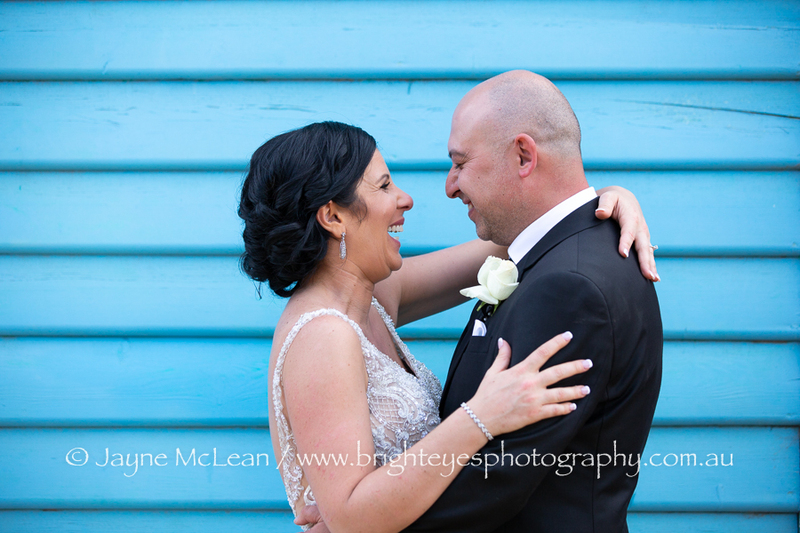 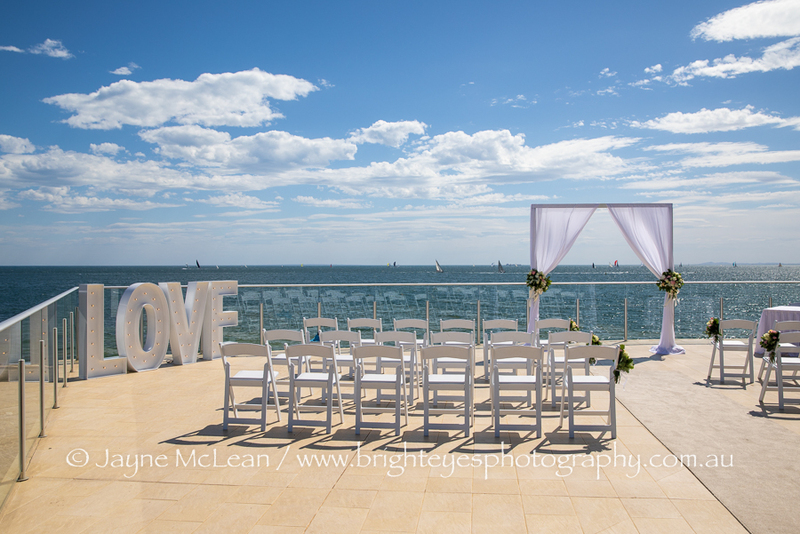 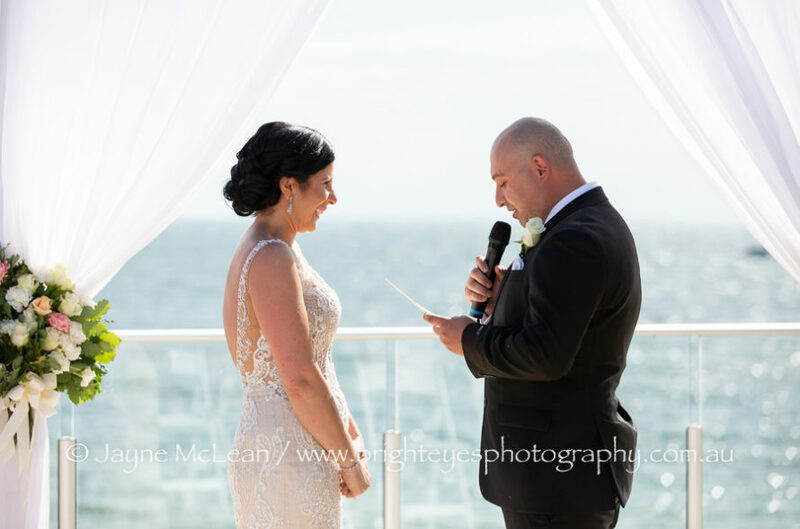 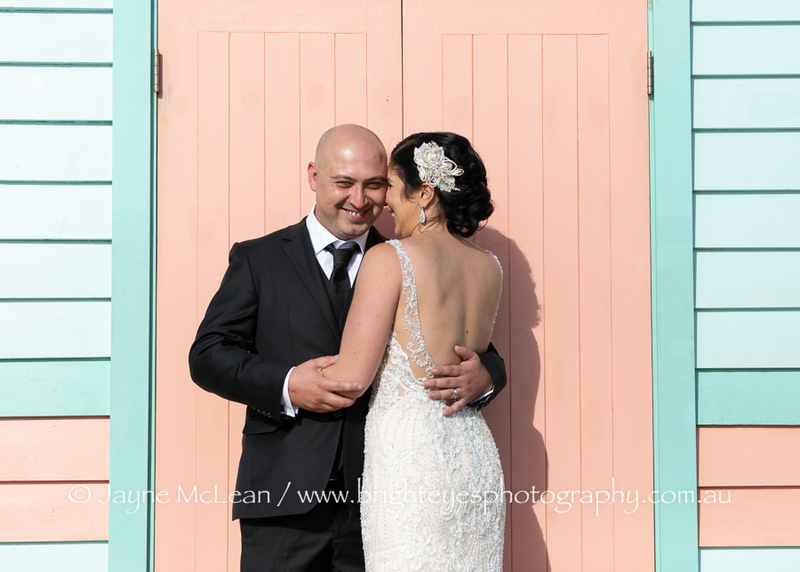 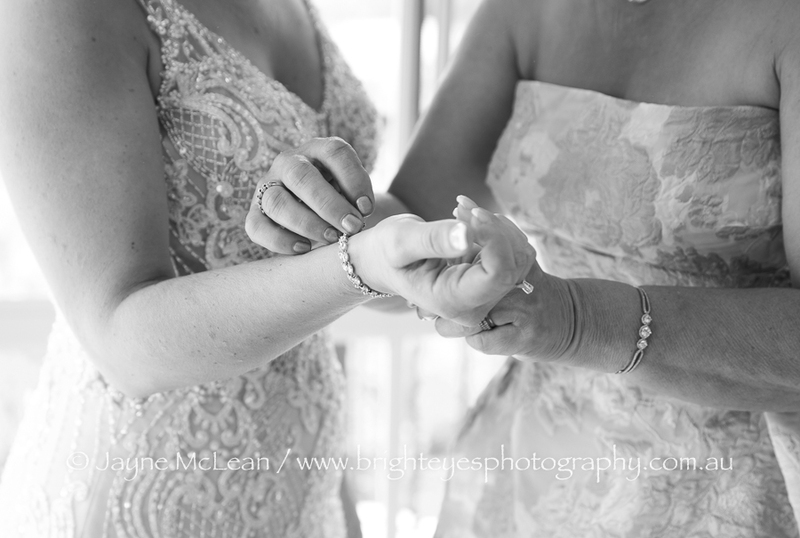 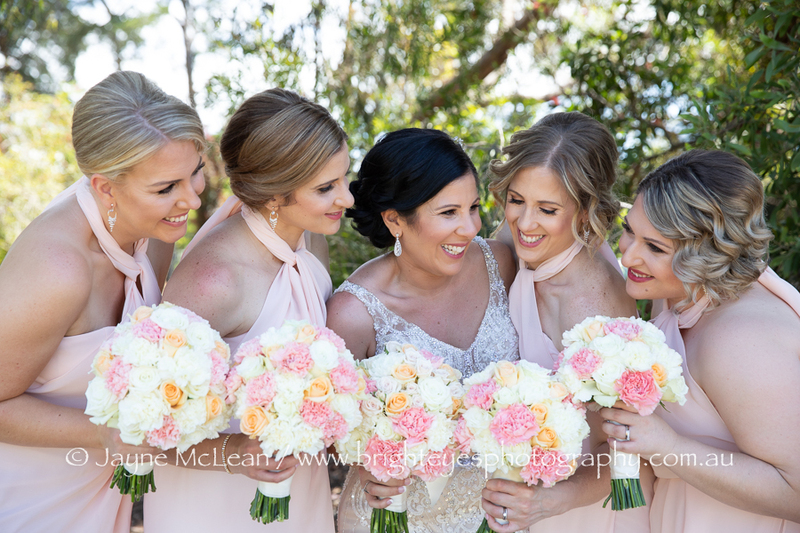 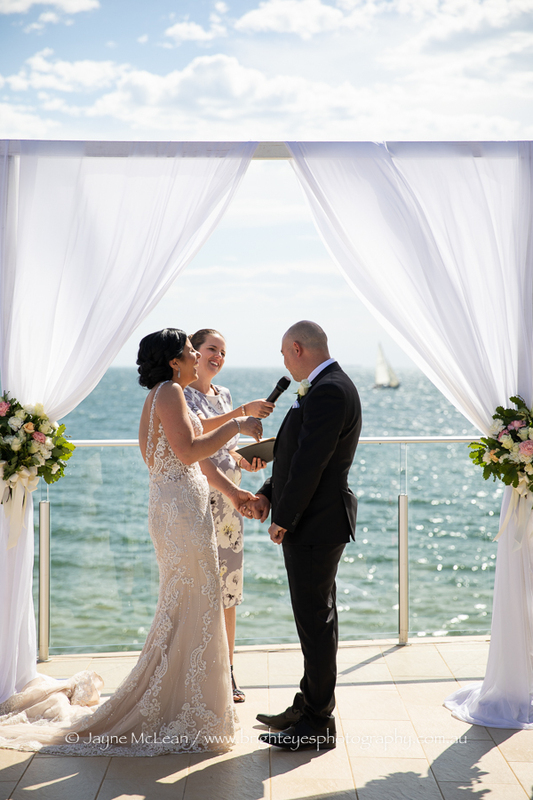 Natalie and Matt got married on a beautiful sunny and hot summer day on the deck at Sandringham Yacht Club. 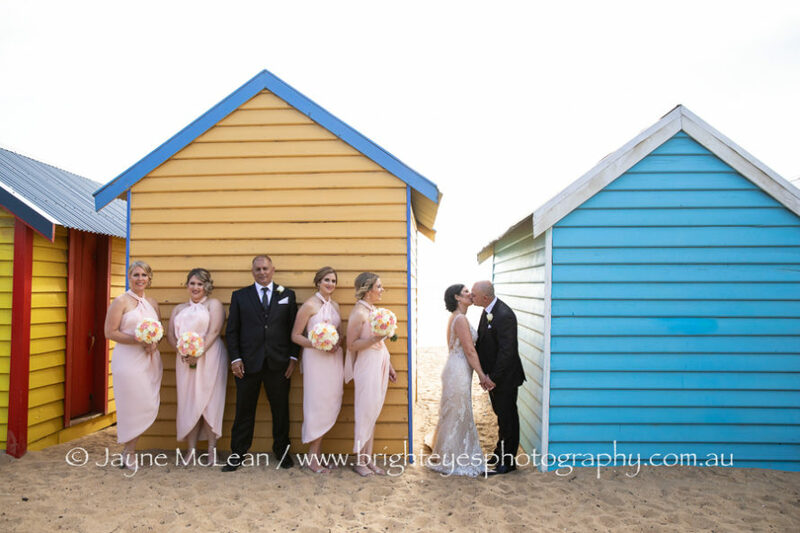 After the ceremony we went to the Brighton Beach Boxes and whilst the beach was super busy we found empty beach behind the beach boxes which had the added bonus of being in the shade! 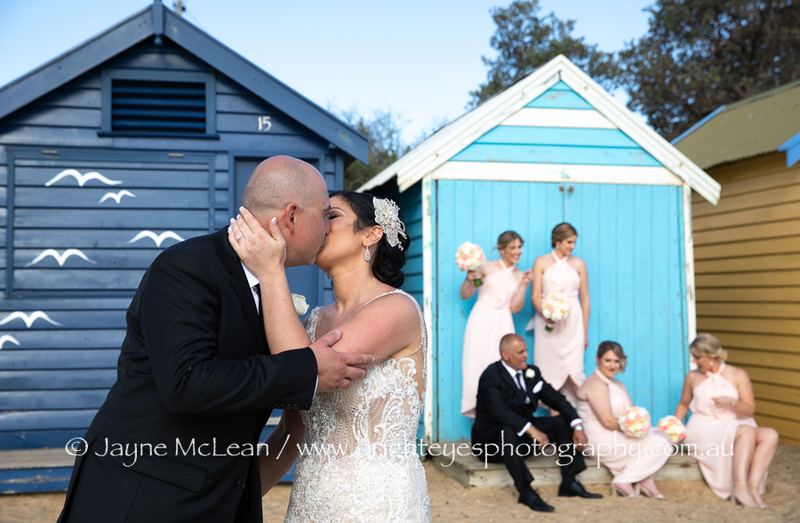 I hadn’t been to the beach boxes in Brighton for a while and I couldn’t believe how many people were taking selfies!! It’s like an instagram beach lol! 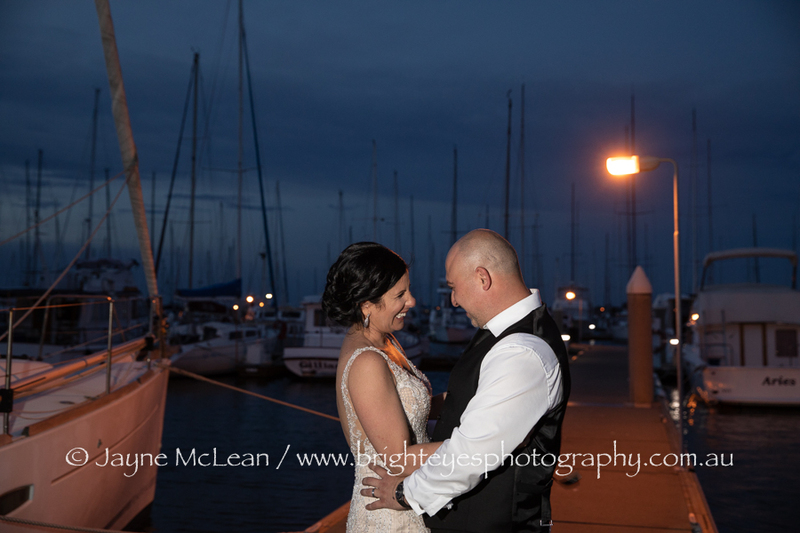 After Natalie and Matt had a chance to speak to their guests during the reception we popped down to the marina for some night photography. It was just beautiful and whilst it was still quite warm it was a perfect evening and we definitely made the most of their day. 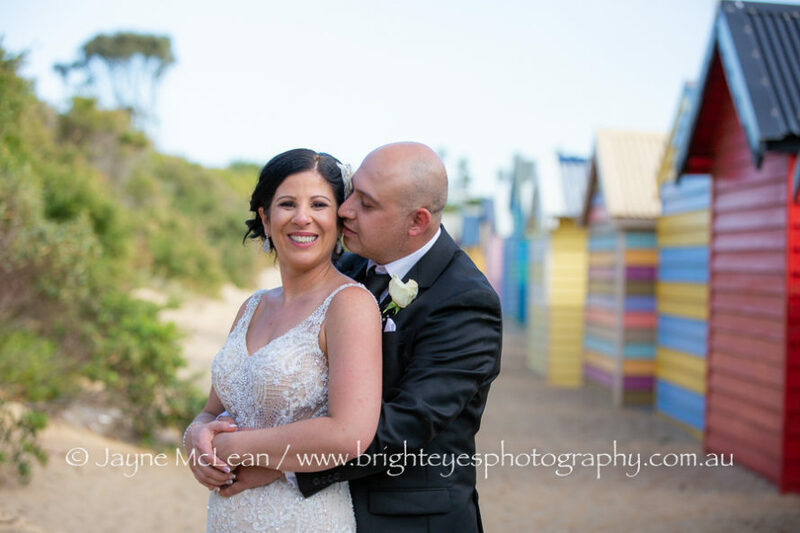 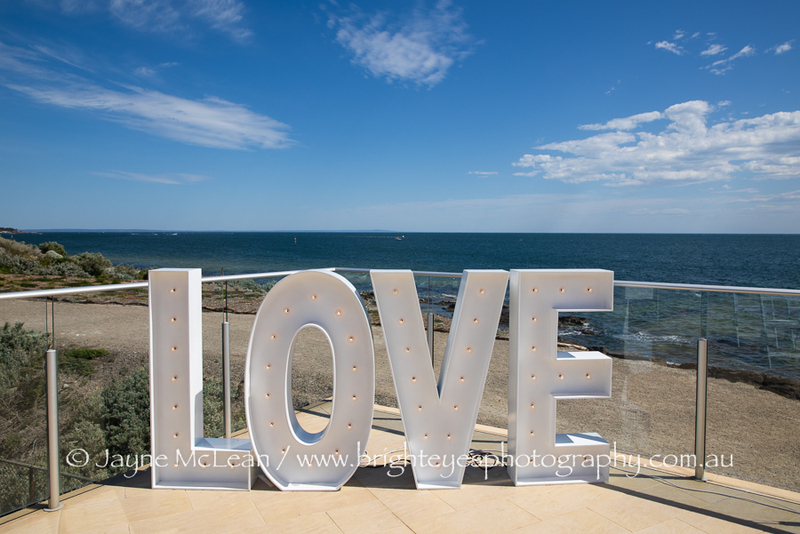 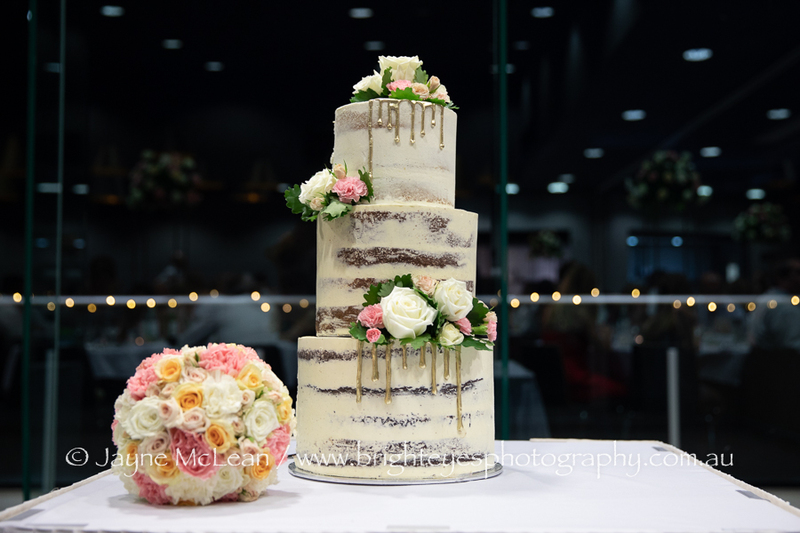 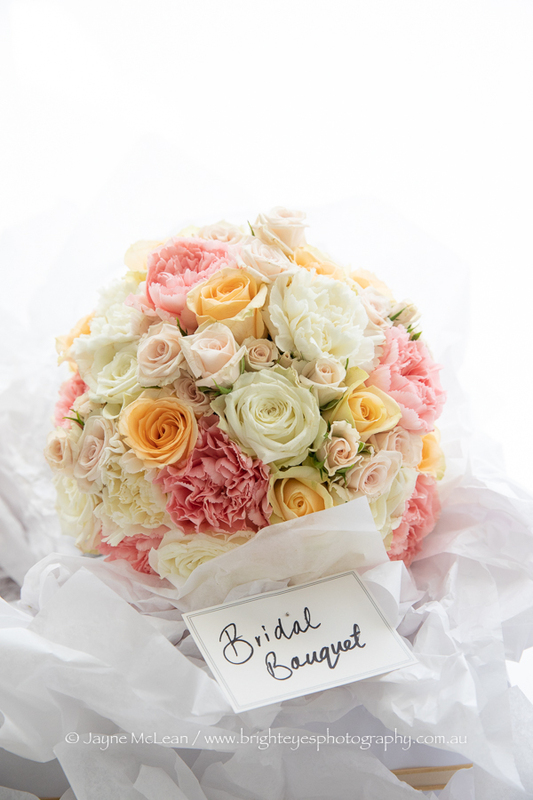 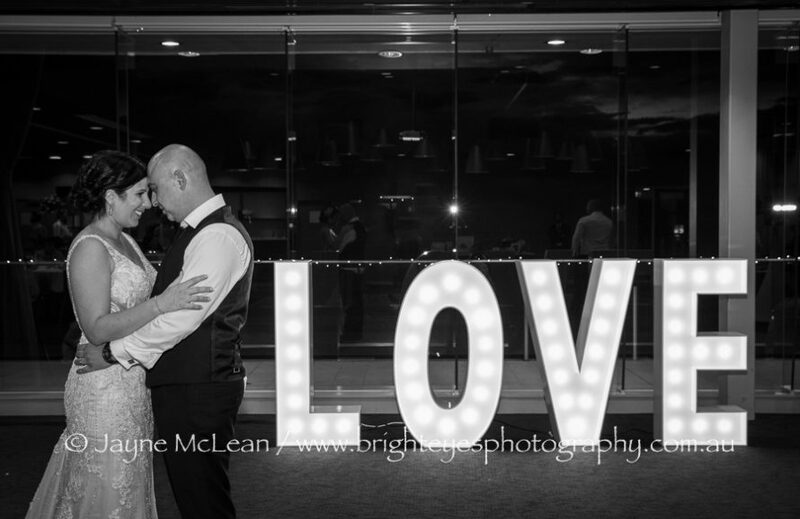 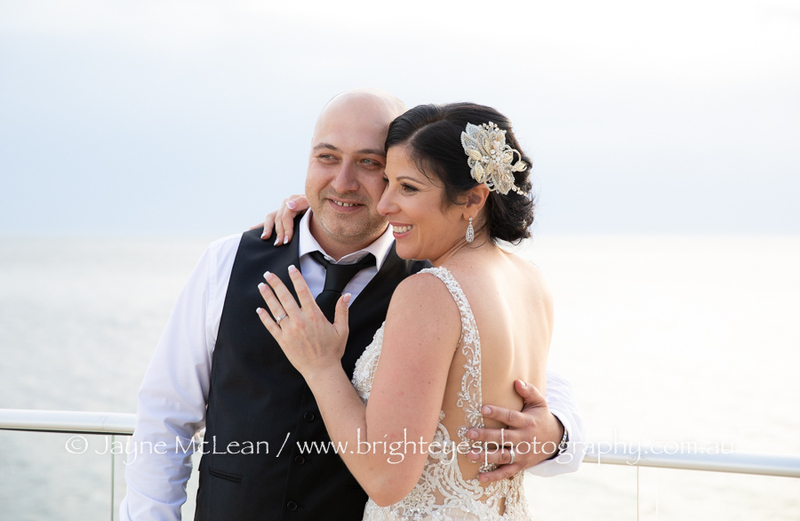 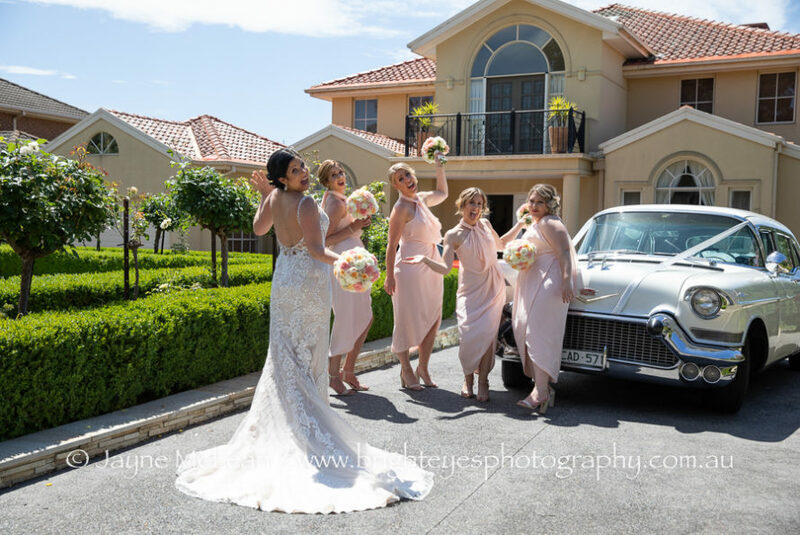 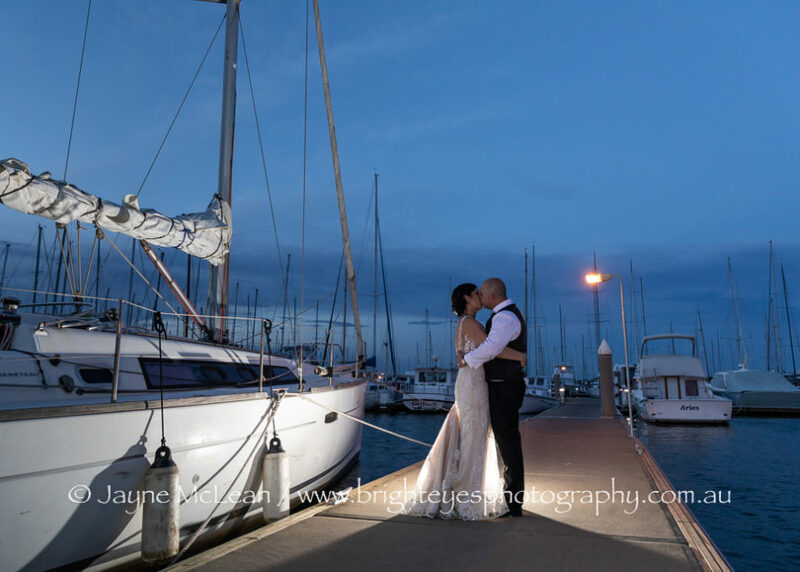 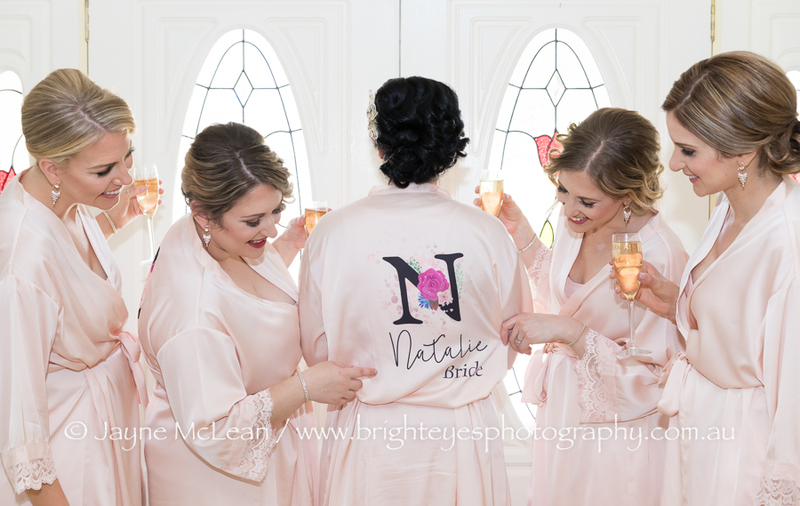 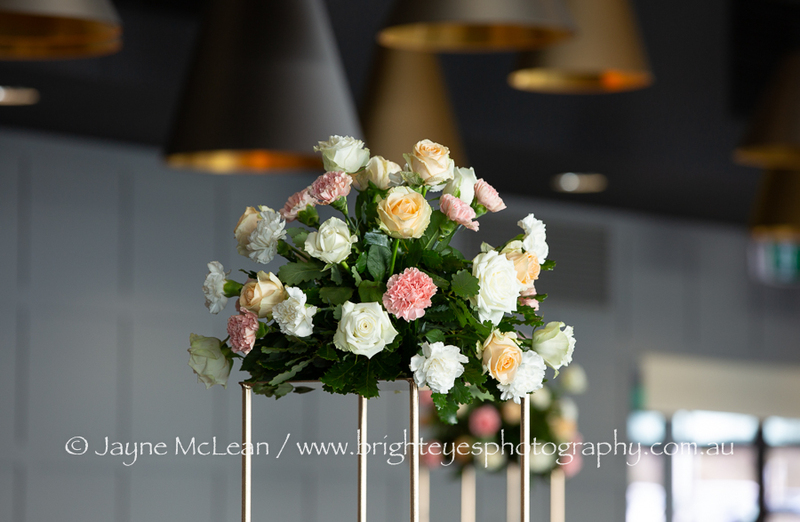 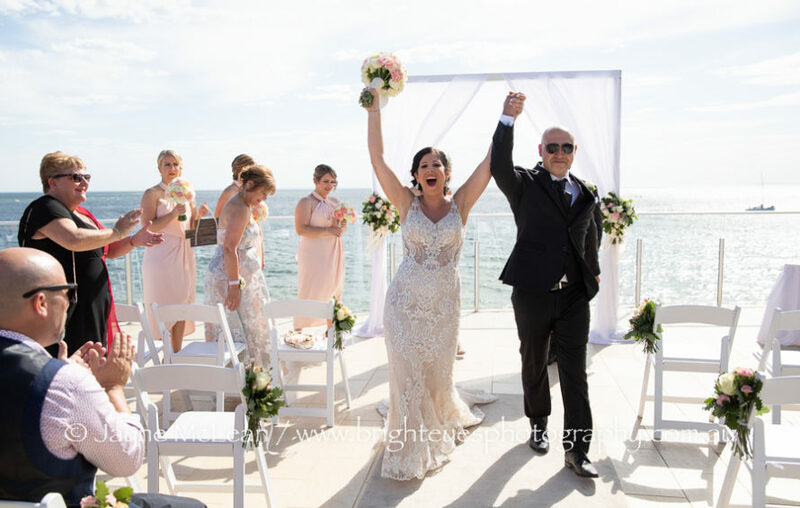 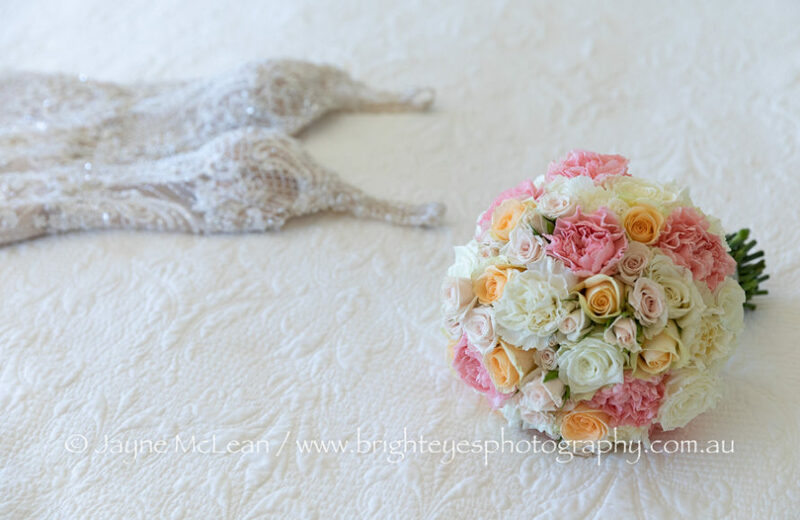 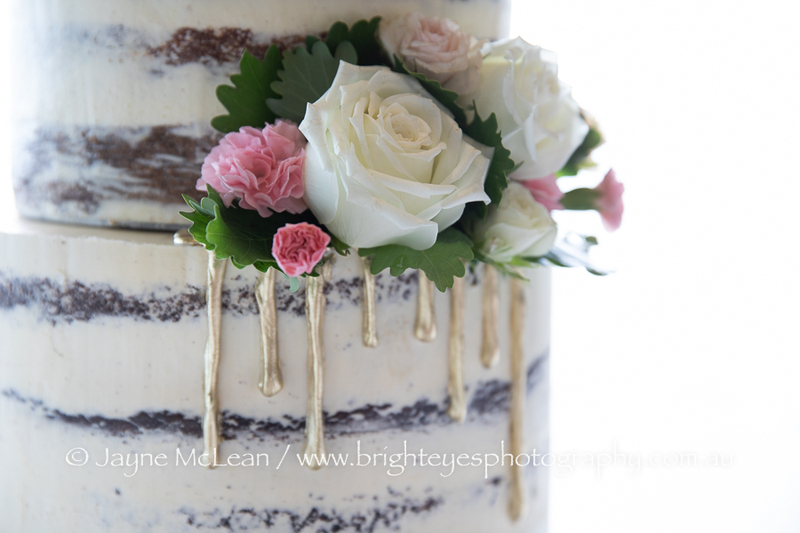 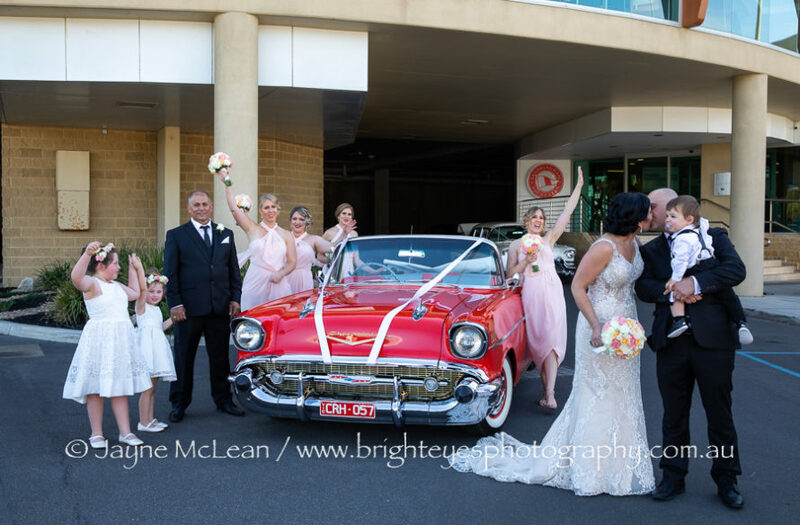 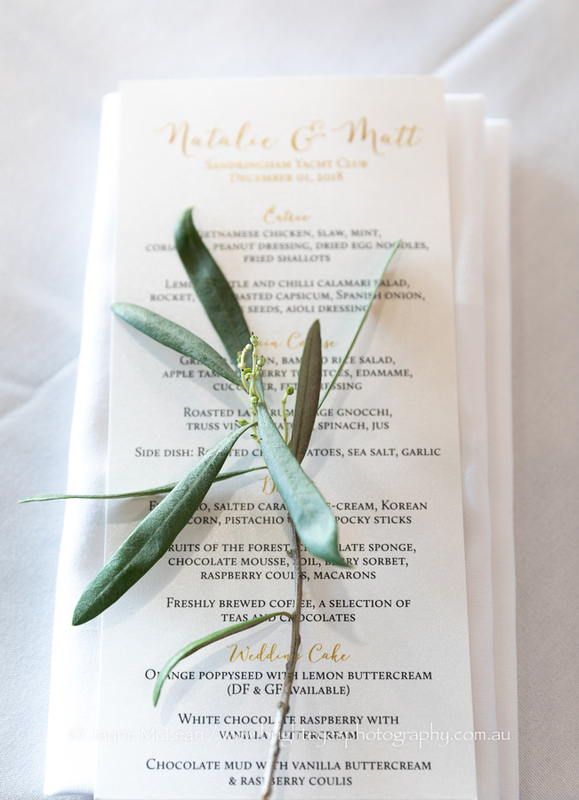 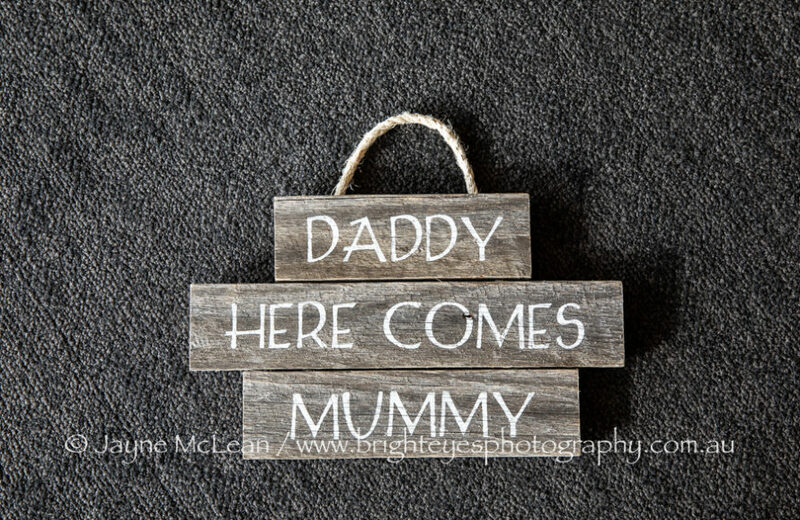 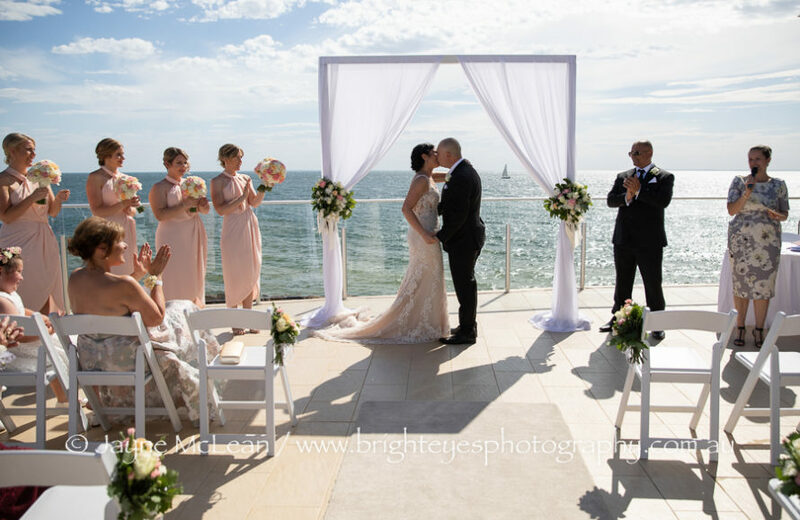 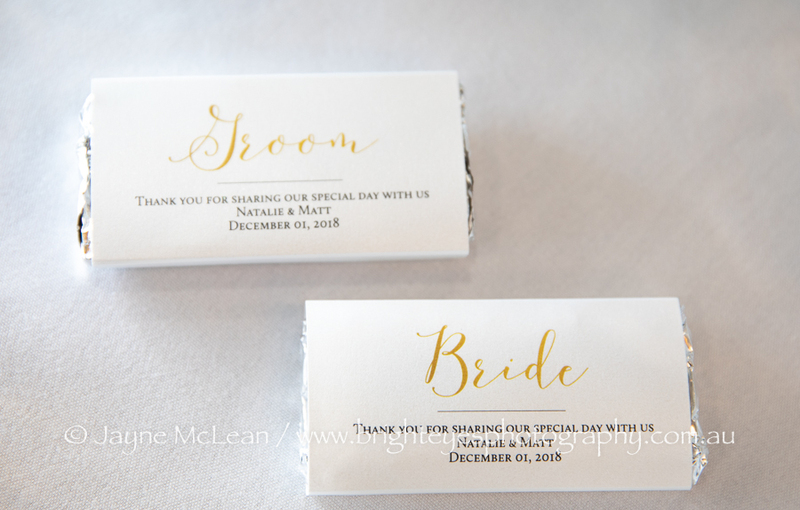 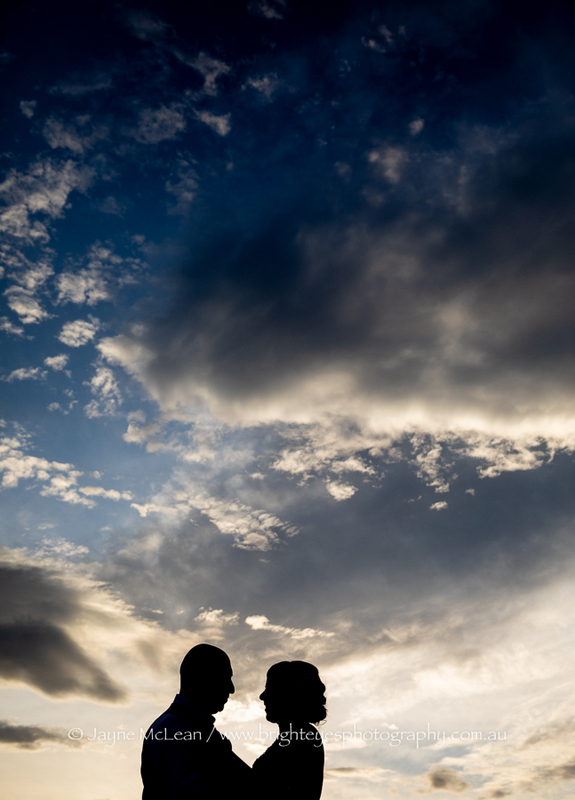 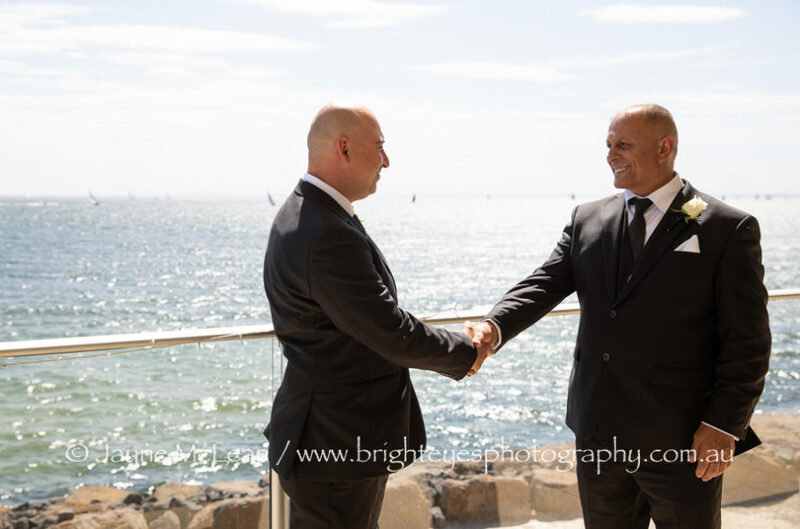 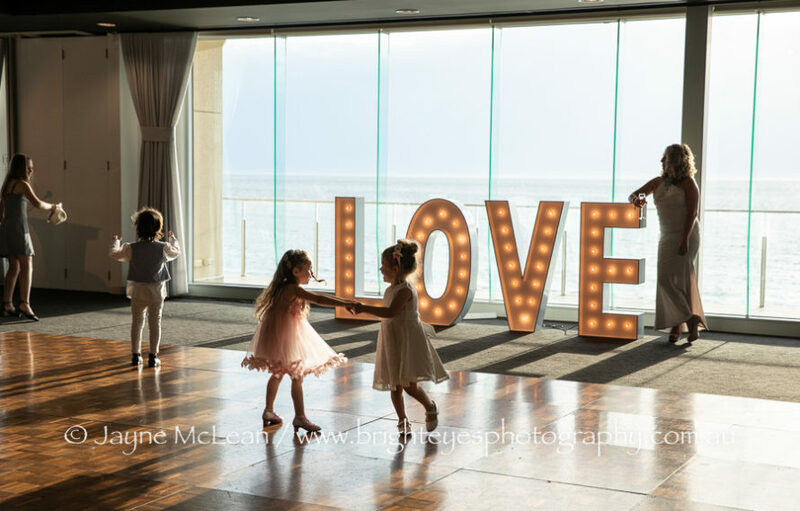 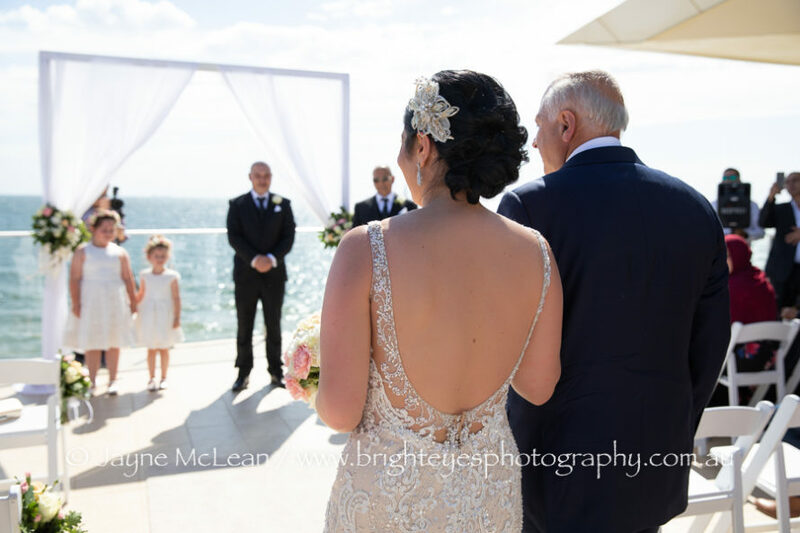 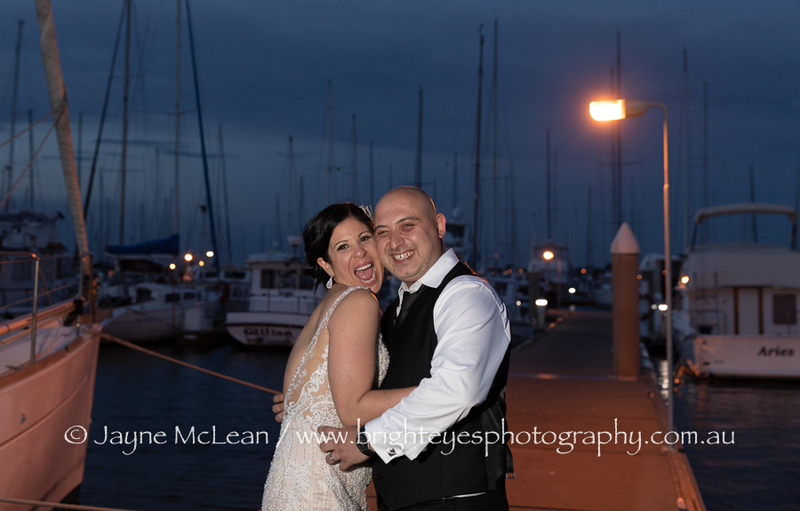 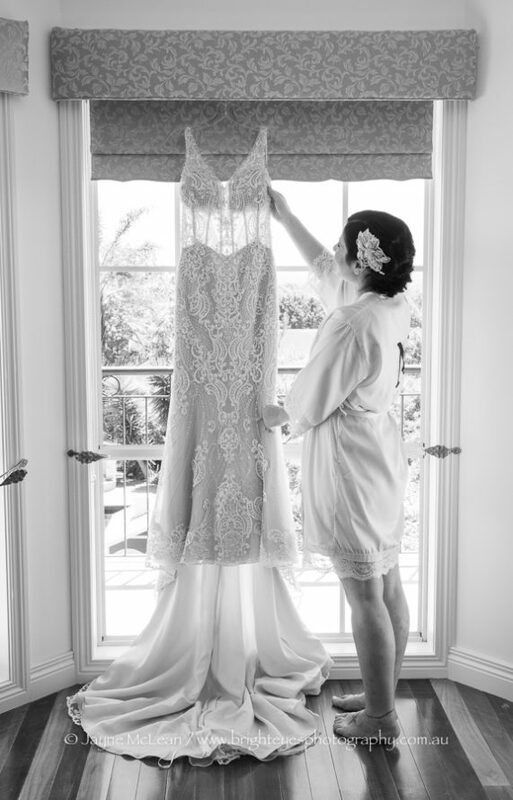 This entry was posted in Bayside Wedding Photographer, destination wedding, Mornington Peninsula Wedding Photographer, night wedding photos, Wedding Photography and tagged Beach Wedding, Brighton beach box, Sandringham Yacht Club.